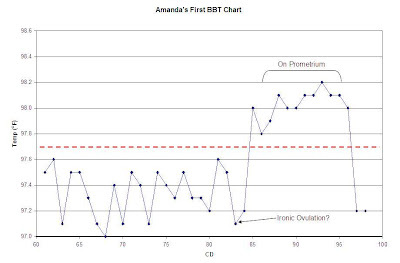 Here it is, my first BBT chart. What a dandy. 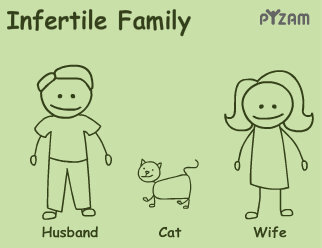 I haven't tried Fertility Friend or any of those online chart sites. 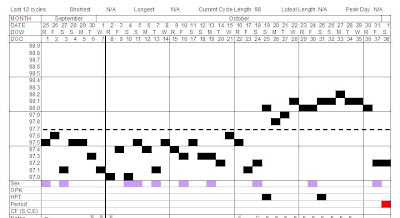 I prefer a handy-dandy spreadsheet for almost everything in my life. I don't know what I'd do without Excel. Thanks for your comment. I am 13 dpIUI so it is not this month.